With F1, LYF presents a future ready device designed to deliver an enhanced experience over advanced networks. Special edition LYF F1 launched Reliance Retail has launched LYF F1, a special edition future-ready device from LYF Smartphone+. 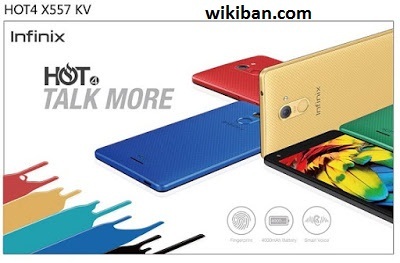 From introducing VoLTE in smartphones across all price segments to offering advanced features like dual camera, smart gestures and voice command controls, LYF continues to spearhead the transition in smartphone technology, the company in a statement from Mumbai said. 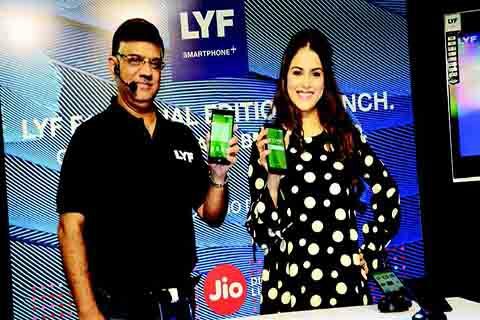 Equipped with carrier aggregation (CA) support, LYF F1 is designed to tap the fullest potential of Jio, the world’s largest all-IP network. The CA technology gives users vastly improved data transfer rates and unmatched browsing experience. “This feature is known to boost battery life,” it said. LG V20, the first smartphone to come with Android 7.0 Nougat out of the box, has been launched by the company. Though Android Nougat has been rolled out for Nexus smartphones, this is the first device to come with Nougat already installed. Android Nougat brings with it features like multi-window display, ability to reply from the notifications directly and more. 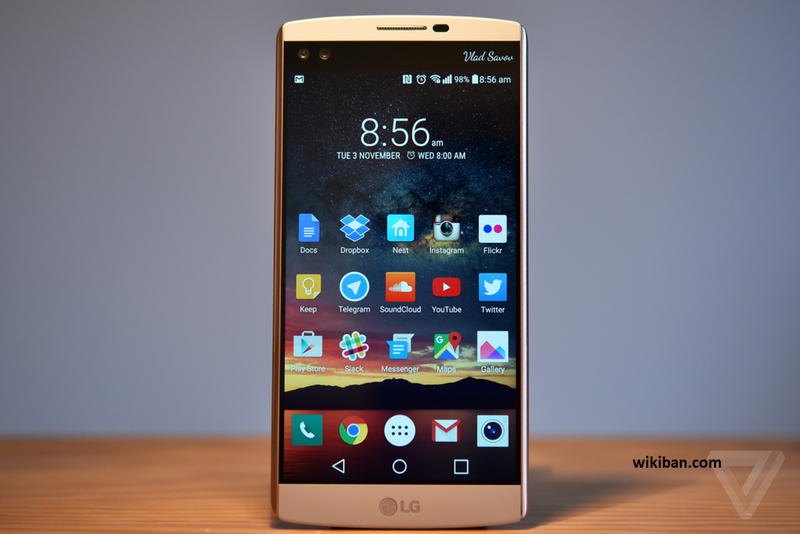 LG V20 features a main 5.7-inch QHD IPS Quantum display (2560 x 1440 pixels) with 513ppi. Additionally, there’s a second screen, which was first seen on LG V10, to quickly glance through notification. LG V20 runs on Android 7.0 Nougat with company’s UX 5.0+. LG V20 gets dual rear camera – 8MP + 16MP. The 8MP has a 135-degree lens and 16MP camera comes with 175 degree lens. The front camera is 5MP. Other camera features include Auto Shot and Hybrid Auto Focus. The smartphone has an aluminum body and Silicone Polycarbonate (Si-PC) protection against drops. It features a fingerprint scanner. The device is powered by a Qualcomm Snapdragon 820 processor with 4GB RAM and 64GB ROM (expandable up to 2TB via microSD card). 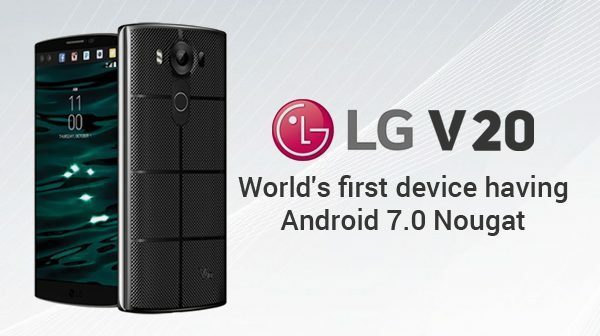 “The LG V20 is designed to offer customers a more dynamic experience by building on the most popular video and audio features of the V series,” said Juno Cho, president of LG Electronics and Mobile Communications Company. “With the LG V20, we are giving our customers more of everything they love and less of anything they don’t need to set a new standard for premium smartphones,” he added. LG V20 packs Steady Record 2.0, Hi-Fi Quad DAC and HD Audio Recorder. Steady Record 2.0 helps record sharper video footage while neutralising shaky images. LG V20 packs a 3,200mAh removable battery and supports Qualcomm Quick Charge 3.0 technology. There’s also a LG V20 B&O PLAY edition available in select markets. LG V20 comes with Google’s In Apps feature. Google In Apps is a new search mode featured in the Google app that enables users find content such as contacts, emails, text messages and photos, from user-installed apps as well. The dimensions of LG V20 are 159.7 x 78.1 x 7.6mm. LG V20 will be available in Titan , Silver and Pink colour variants. It supports X12 LTE, Wi-Fi (802.11 a, b, g, n, ac), USB Type-C, Bluetooth 4.2 and NFC. LG V20 will be available in Korea starting this month followed by other regions. 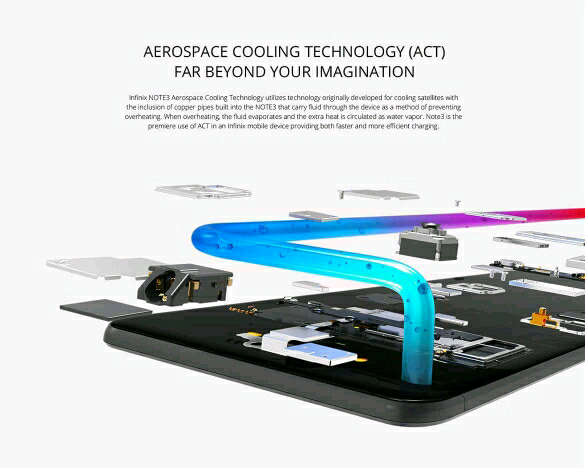 I started to think that infinix is the only company that build and announce about 2 to 3 three devices in the market in a month because some weeks back infinix released Hot 4 X557 and the infinix lovers will really enjoy the specs of this Infinix Note 3 even though its already in the market and buyers are queuing up to get one, you can late a device with 3GB of Ram and 16GB of HDD to pass through your eyes without grabbing one. 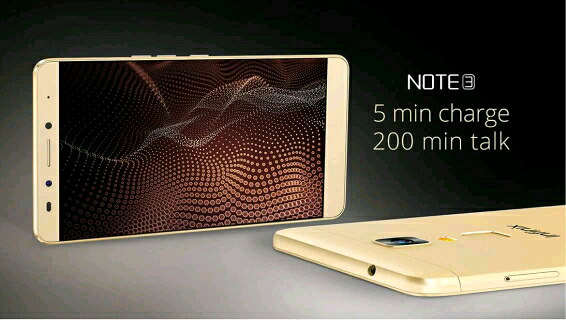 now lets look at the specs of infinix Note 3 X601. Gone are the days when you we are used to devices with 1GB Ram and some other low featured smartphone. Actually now if your device is not up to 4GB RAM then i guess you are actually missing of whats actually trending in the Technology Industry. 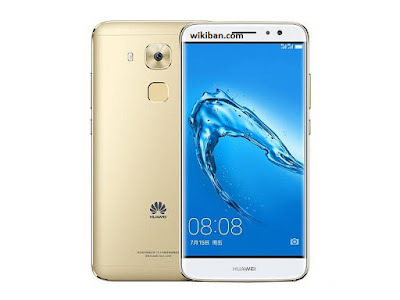 Let me Introduce to you this Huawei G9 plus Smartphone that has a 4Gb RAM and 32GB internal storage and also runs Android 6 Marshmallow with a 16MP camera and a lots more of fascinating features. 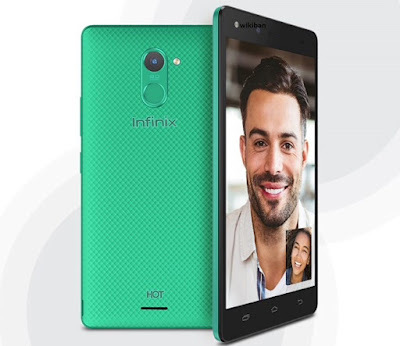 As the controversial Infinix Mobility on the issue of there device release, we now have the complete price and specification of Infinix Hot 4 X557 which was recently launch and is currently available in Konga and Jumia at an affordable price of something less than ₦37000. Infinix Hot 4 boasts of a 4000mAh battery capacity with fast charge technology and tipped to give you more than 24 hours of heavy usage after full charge. You get 4 hours of talk time with just 10 minutes of charging courtesy of the flash charging technology. Infinix Hot 4 comes with a Smart Voice feature which the brand claims to help you receive better sound quality during calls, even in a noisy room. Now lets look at the complete specs of the Infinix Hot 4. You know official information always comes through rumours and any official information that arrives suddenly without rumours its a surprised. well this isn't a surprise for the infinix guys because the phone manufacturer is trying to unleash another phone named Infinix Hot 4 X557 that comes with amazing specs even though we are still waiting for the infinix Note 3 Pro X537 to be released to market. 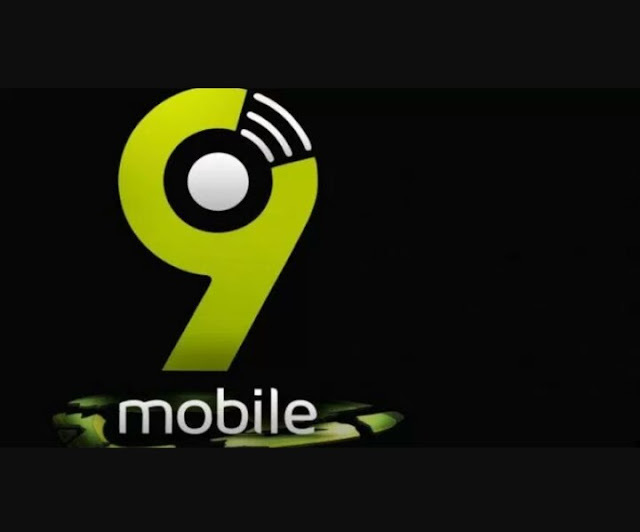 I can't actually say the difference between the release of amazing specs smartphone and our network operators in releasing hot data bundles because the technology market now is full of competitors and we really love the competition because we the users are deriving the benefits but not more than the operators, lol. The device has a 5.5 Inch IPS LCD Screen Display that comes with Android 6 Marshmallow OS but we don't know if its upgradable to Android 7 Nougat even though this is just a leaked Specifications. Infinix Hot 4 X557 also has a 16GB internal Storage, 2GB RAM processor, 8MP rear Camera, Bluetooth version 4.0 and is also going to run XOS UI. 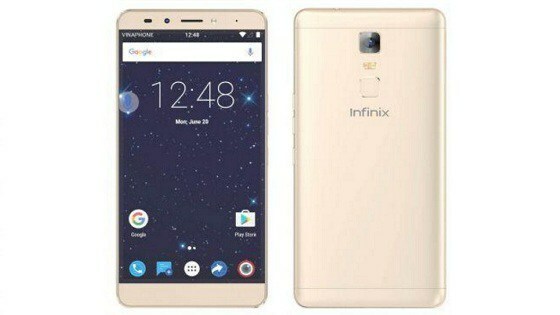 in the rumour also it believed that the Infinix Hot 4 X557 will come with a FingerPrint ID, 4G LTE and some smart voice features but there is no confirmation to those features until we set our eyes on the official specs.